short time, with no site disturbance. 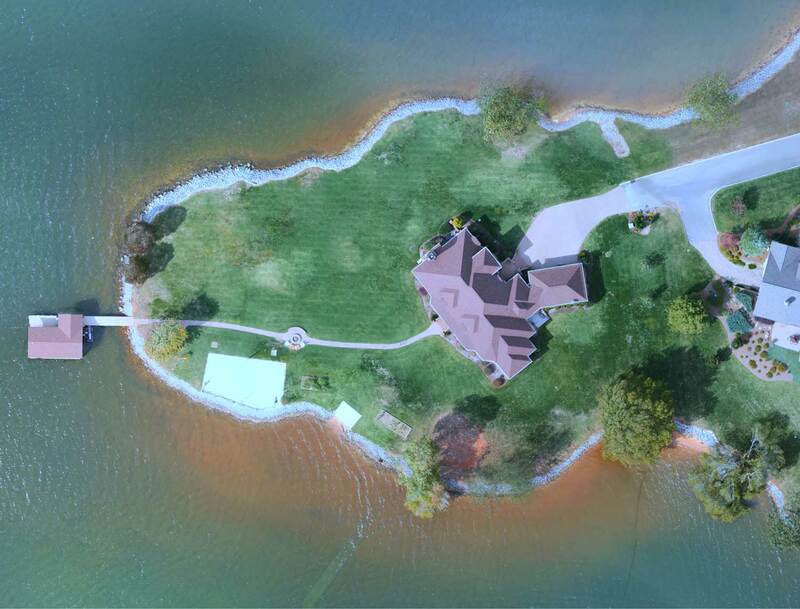 Realize the exciting benefits of using drone surveying in your workflow! UAV (unmanned aerial vehicle) mapping uses remote sensing to capture enormous amounts of data. The technician never has enter dangerous work environments, resulting in unmatched safety and convenience. Volume and contour reports are generated more efficiently and accurately than ever before. In fact, UAV mapping is superior to ground survey, and data is is accurate to 3cm horizontal and 5cm vertical (read the white paper) . Take advantage of the latest technology and reduce site errors – contact us for a consultation or demonstration of our exciting UAV technology! The drone is a useful tool for highway mapping, especially in regards to providing accurate, georeferenced imagery for accident reconstruction. The UAV is superior to terrestrial methods for industrial sites such as mines, quarries, and landfills, since the precise “terrain nap” is captured from above. Provide highly detailed geoTIFF orthomosaics, free of distortion. Contour maps at one-foot intervals. Elevation data is obtained in minutes without ever setting foot on site, resulting in unsurpassed safety over dangerous, steep, busy terrain or highways. Photogrammetry flown lower, thus at higher resolution than from traditional aircraft. Multiple stockpiles for volume calculations can be captured in minutes. Ideal for landfills, mines, quarries, coal plants, and industrial sites. Little or no interruption of site workflow. Rapid and economical site assessment for planned development or environmental impact. 3D fly-over videos of the DTM or DSM. Offer a unique, captivating marketing tool allowing buyers to view and assess raw land or real estate in a manner never before possible. 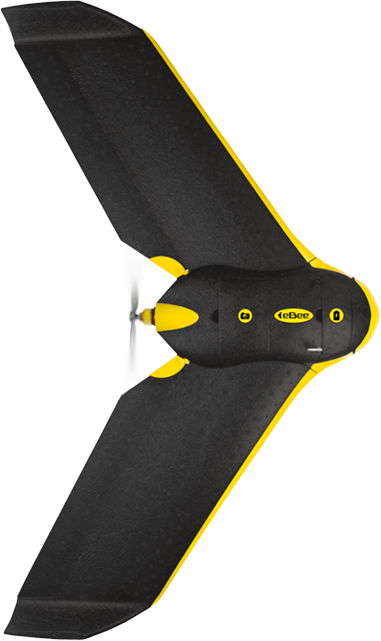 EMPLOY THE LATEST UAV MAPPING TECHNOLOGY! CALL US AT 865.689.6169 NOW.